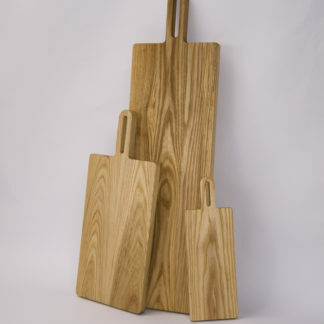 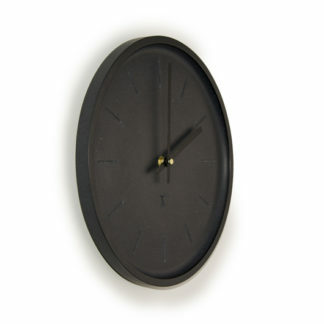 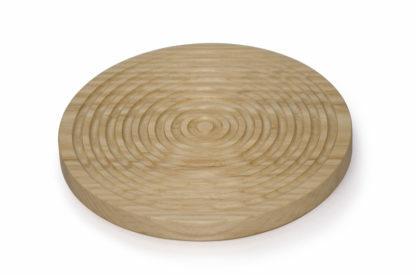 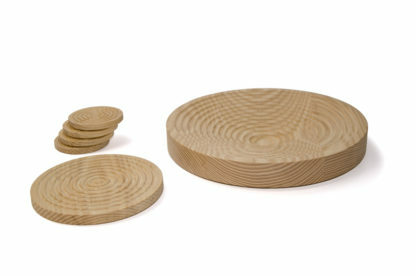 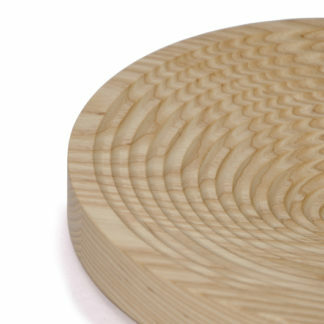 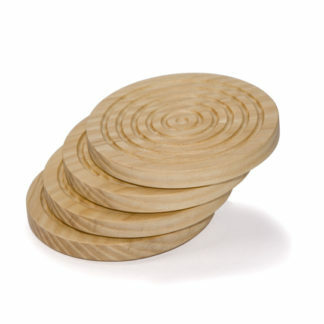 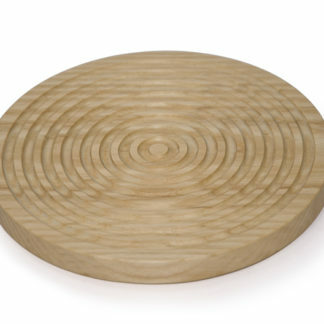 Part of our SPUN Homewares range, these trivets play with the natural direction of the woods grain. 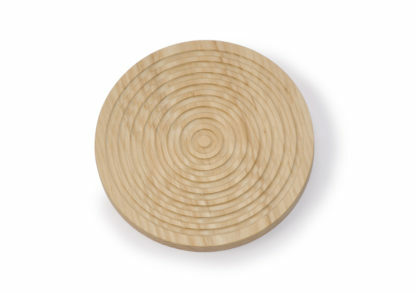 This creates a swirling effect around the trivet. 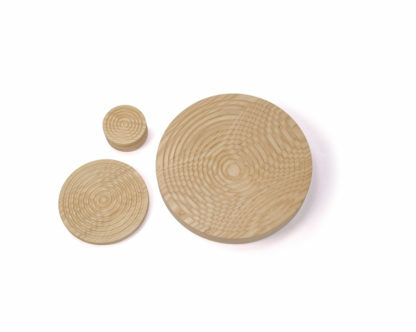 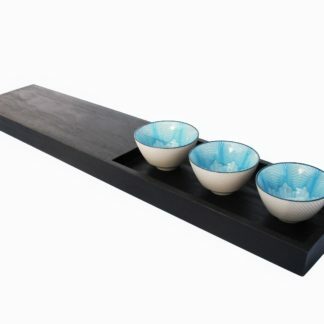 These beautiful, solid trivets are the ideal way to protect your table and countertop.